As a Graphic Designer for PIP Marketing. Signs. 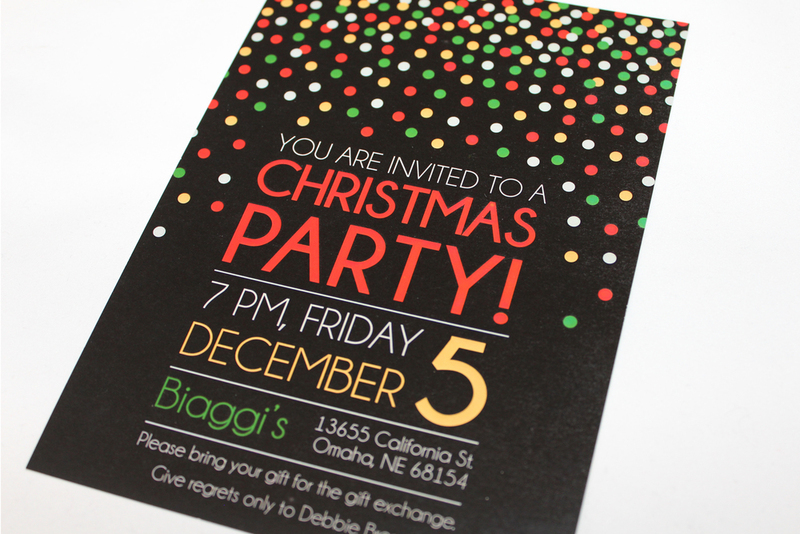 Print., I have had the privilege of working with an extensive base of clientele from the surrounding Omaha area. It has been my responsibility to execute the personality of each brand through the design work I create and print for my clients, while keeping in mind strict deadlines and budget limitations. These relationships have taught me the importance of building customer relationships and to become personally acquainted with the brands of my clients. I have also taken on the responsibility in managing PIP's in-house marketing tactics to attract new clients to our printing and design services. I design branding and marketing items ranging from: banners, signage, window graphics, wall graphics, pocket folders, stationary, business cards, flyers, advertisements, brochures, invites and announcements, stickers, promotional items and much more! 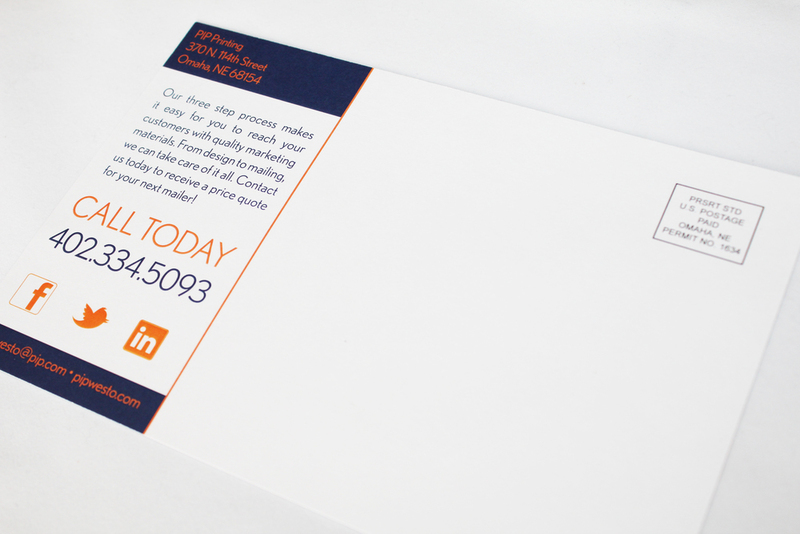 Below is a small sample of the client work and internal advertising I have completed for PIP Marketing. Signs. Print since April 2014. Unfortunately, I am limited in displaying my work with most of my client accounts due to privacy restrictions and non-disclosure agreements. However, I am able to provide a listing of clients that I work with on a regular basis listed below. and several other local businesses and walk ins in the area. © 2015-2018. All rights reserved. Site design + development by KN Kreative.